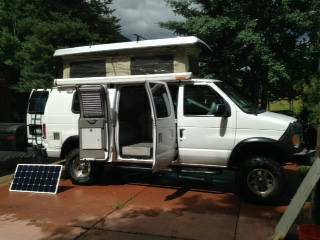 2000 ford e-150 econoline van with sportsmobile pop up conversion top. Endless possibilities as far as build out options go. 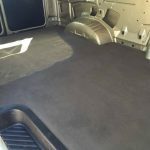 We loved the idea that we could finish out the rear area to fit our needs and not have a lot of interior space taken up with things that we do not need or would never use. Very well taken care of by the original owner. 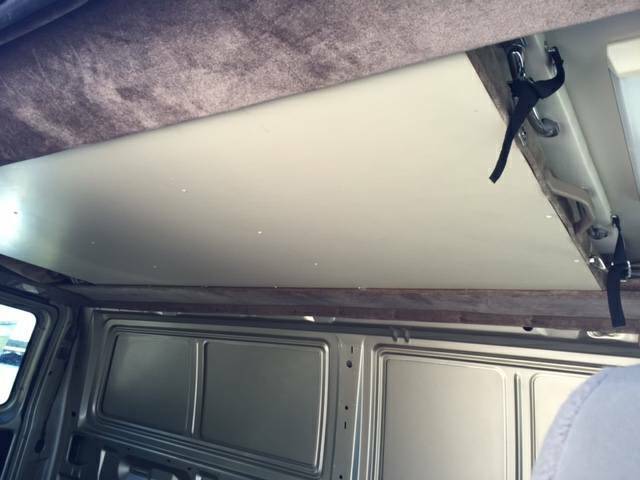 This is a texas vehicle and shows zero signs of bad rust or northern winter wear you see on alot of these vans. 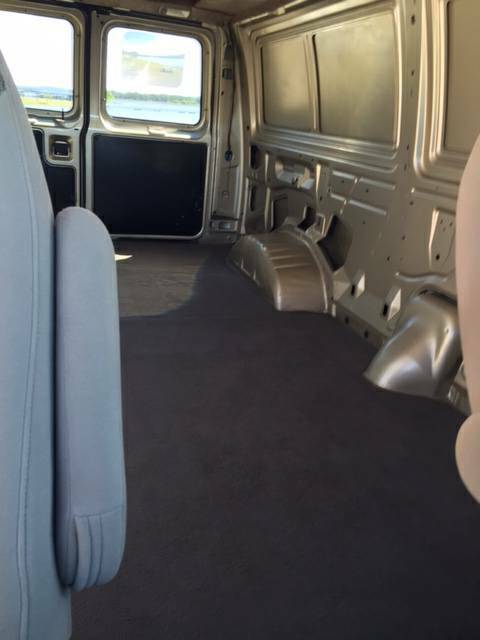 Below is a more detailed description of the van. 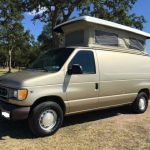 We purchased this van a few months back after looking for a sportsmobile for over 5 years. We ended up finding it here very close to where we live in texas. It had been purchased new by the owner in 2000 and had only been driven by him until we purchased it. 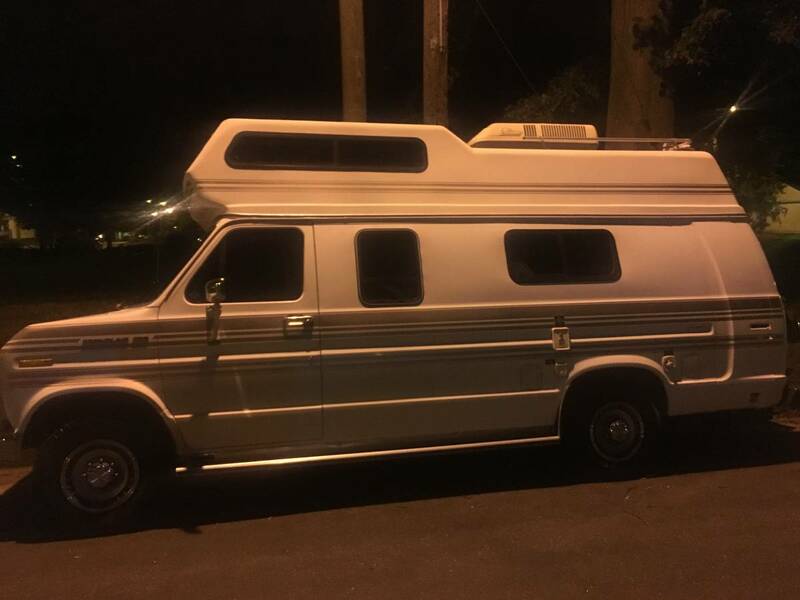 He is an elderly gentelman and bought this van to vacation with. 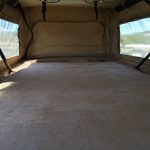 It was purchased from a ford dealer here in austin and the conversion work was done by sportsmobile also here in austin. 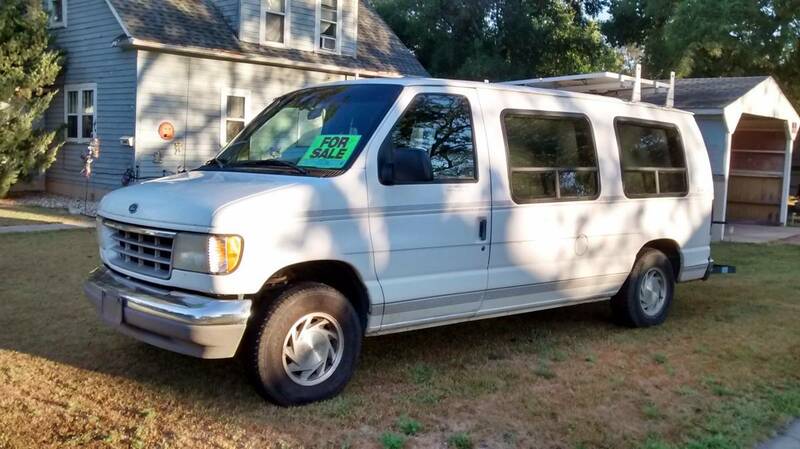 Very shortly after purchasing this van a e-350 van became available in my area and I purchased that one too. 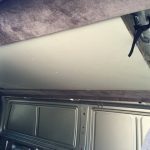 I need to tow a large trailer and the e-350 is a better fit for us. 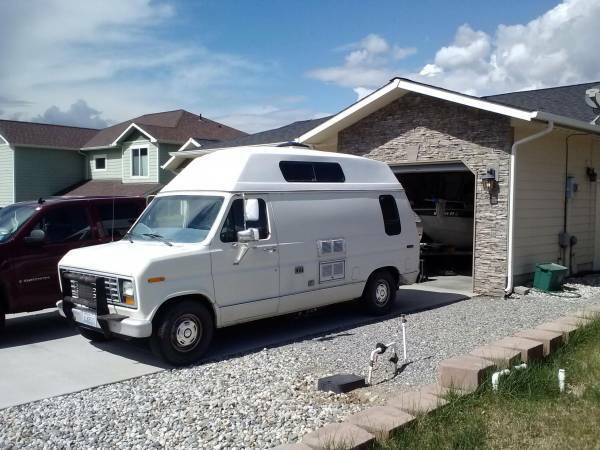 This van is much cleaner than the other one and I really hate to sell it but I can not keep two large van parked in our driveway. That is the one and only reason that we are selling this one. Below are the details and the few things that may need some attention. 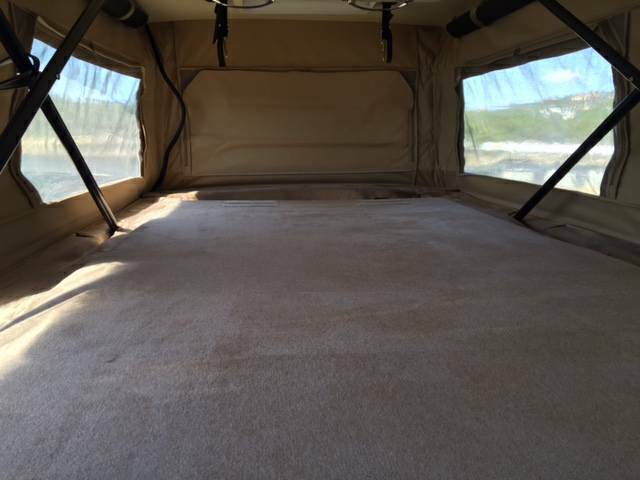 This is a private sale, we are not dealers, we welcome you to come and inspect the van prior to purchasing it. 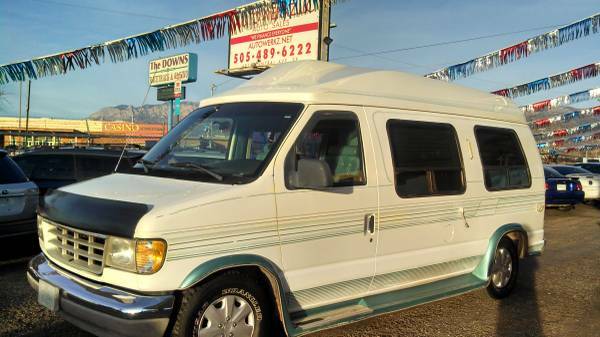 The van is being sold as-is. We do not give and warranty with the van. 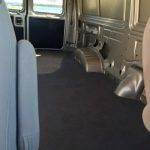 Exterior – the van is very straight and very clean. The paint shines like it should but there are a few minor things I want to list. On the front and rear bumpers you can see that the factory ford grey paint has peeled off of them. I was going to repaint them black and have the paint to do so but I would rather let the new owners do this the way they would like. There are a few “Paint dings” on the exterior and a few very “Minor scratches” I have incledud pictures of what I can see. 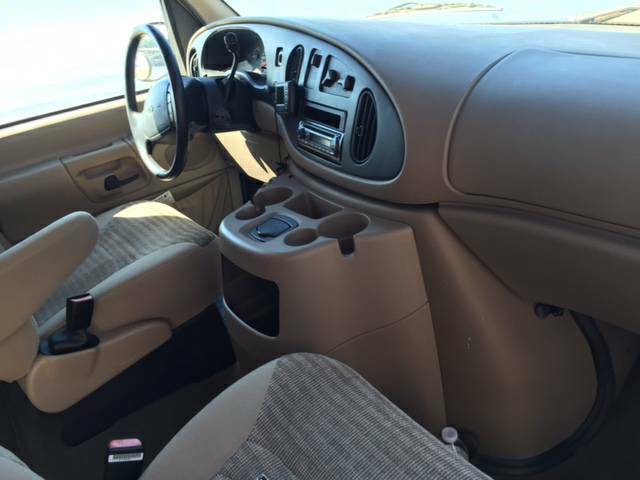 Interior – the front seats are in amazing condition as well as the dash, carpet etc. 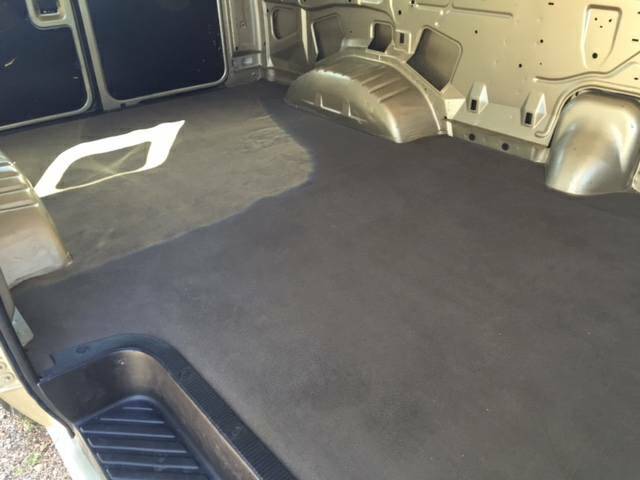 There are a few “Scratches” on the black door panels in the cargo area. I have tried to included pics that shown those as well. 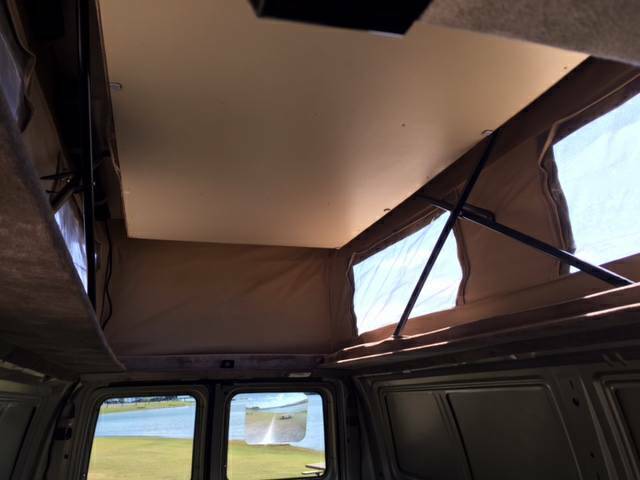 Also as things always seem to happen we took the van out to the lake on the 4th of july and after shutting the rear cargo door the door handle cable broke. 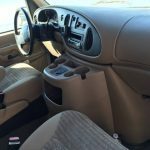 As you can see in the pictures the inside black small door handle on the door panel is removed as I am trying to find one to install prior to the new buying taking possesion of the vehicle. 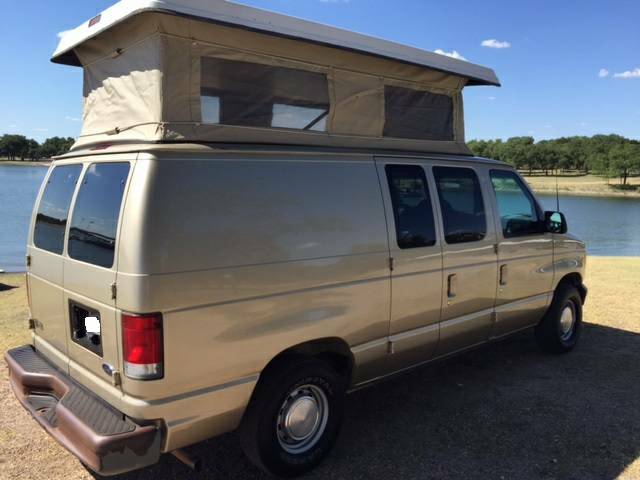 Both are minor issues but I want to make sure I try and mention every detail in the listing. 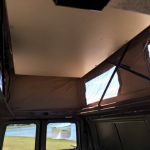 Drivability – the van starts, runs, and drives like it should. The only thing our mechanic says it will need is new tires. 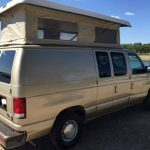 I have had the van ran through my trusted familly mechanic and he says it does not leak any fluids and inspected very well but I could feel a small vibration above 55/60 on the highway. 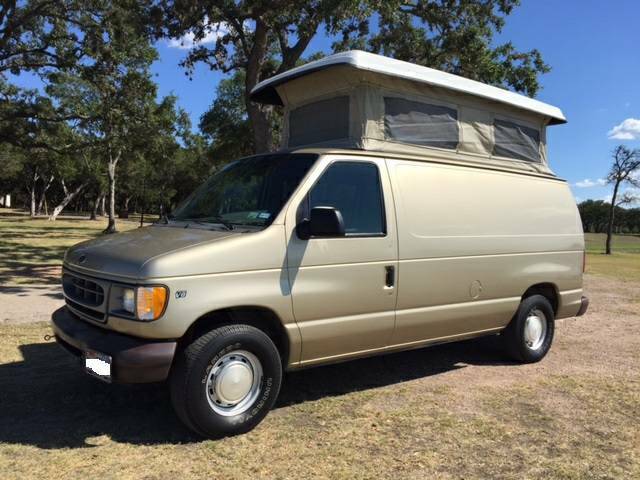 To me the tires looked almost brand new but the van sat at the previous owners for a long time and he says the tires have some “Flat spots” and really should be replaced. I have factored that in on the price of the van.